The American commander of NORAD delivered a stark warning Tuesday to policy makers in Washington and Ottawa, calling on them to think hard about whether they're doing enough to address growing global instability. The American commander of NORAD delivered a stark warning Tuesday to policy makers in both Washington and Ottawa, calling on them to think hard about whether they're doing enough to address new threats — such as Russia's recent military moves in the Arctic. U.S. Air Force Gen. Terrence O'Shaughnessy, speaking at defence conference in Ottawa, checked off a list of recent alarming statements and provocative acts by Russia — among them a confrontation between Canadian and American fighter jets and Russian Tu-160 Blackjack bombers near the North American coastline last month. "We face a more competitive and dangerous international security environment today than we have in generations," said O'Shaughnessy. "We haven't seen this sort of systematic and methodical increase in threats since the height of the Cold War. We must acknowledge the reality that our adversaries current currently hold our citizens, our way of life and national interests at risk." 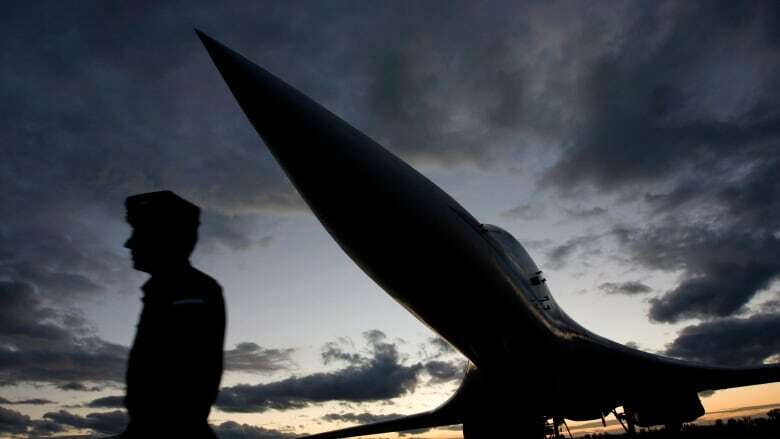 His remarks came one day after the director of Norway's intelligence service revealed that 11 advanced Russian fighter jets conducted a large mock attack on a northern radar station in that country last year. 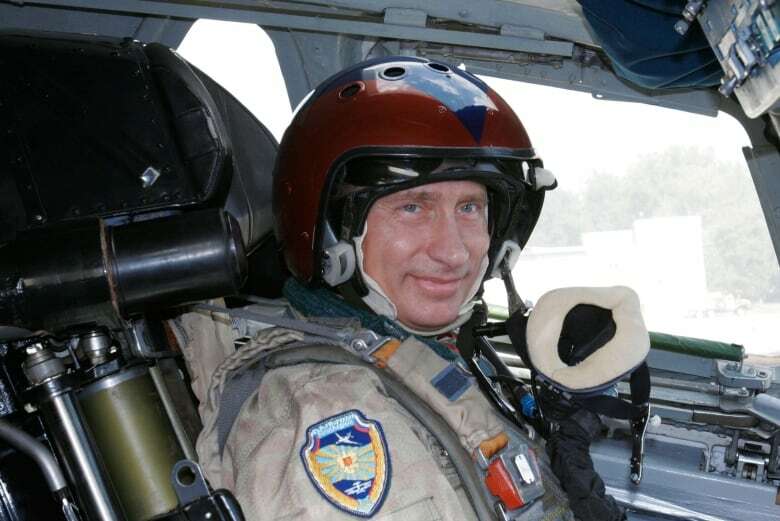 ​Last month, the Russian newspaper Izvestia reported Russia will resume fighter patrols to the North Pole for the first time in 30 years. Moscow also recently served notice that it has deployed to its own Arctic territorial waters surface ships armed with cruise missiles which experts have said are extremely precise. NORAD has been worried for years about the threat of a cruise missile attack coming from the Arctic. O'Shaughnessy said Russia's naval deployment is meant to capitalize "on the perceived weaknesses of Canada and United States from our northern approach. "All of these and other actions demonstrate with little doubt that we are at risk in ways we haven't been in decades. We must ask if our current efforts are enough in today's changing environment." O'Shaughnessy did not describe precisely what he thinks Canada and the U.S. could be doing that they're not doing now. He focused instead on on the modernization of NORAD, something both countries have been planning for over the last few years. One of the biggest (and perhaps most costly) elements of that effort involves the replacement of the 1980s-vintage North Warning System — a chain of radar and sensor installations strung across the country that provides advance notice of an attack by aircraft. The network also can separately track ballistic missiles. What the system cannot do effectively is follow cruise missiles, which fly below 3,000 metres, hugging the ground and avoiding detection. The warning system overhaul is supposed to address ways to plug that gap. O'Shaughnessy said there is an active debate within NORAD circles about whether a space-based system could do the job. During their February 2017 meeting at the White House, U.S. President Donald Trump and Prime Minister Justin Trudeau agreed to modernize and broaden NORAD. The NORAD partnership has, since the early 2000s, grown to include both air and sea surveillance. But a report prepared last June by the Congressional Research Service said some officials within NORAD believe the mission should be expanded to include additional domains, and that "NORAD, NORTHCOM [the U.S. northern command] and CJOC [the Canadian operational command] should be integrated into a single binational command charged with the defense of the United States and Canada." 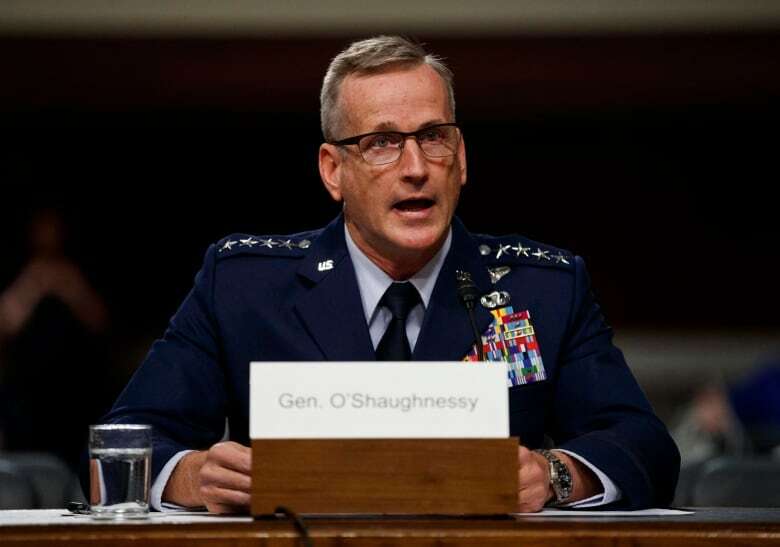 O'Shaughnessy said he doesn't think that kind of full-blown integration is in the cards, but he does foresee closer cooperation with Canadian domestic headquarters and agencies.